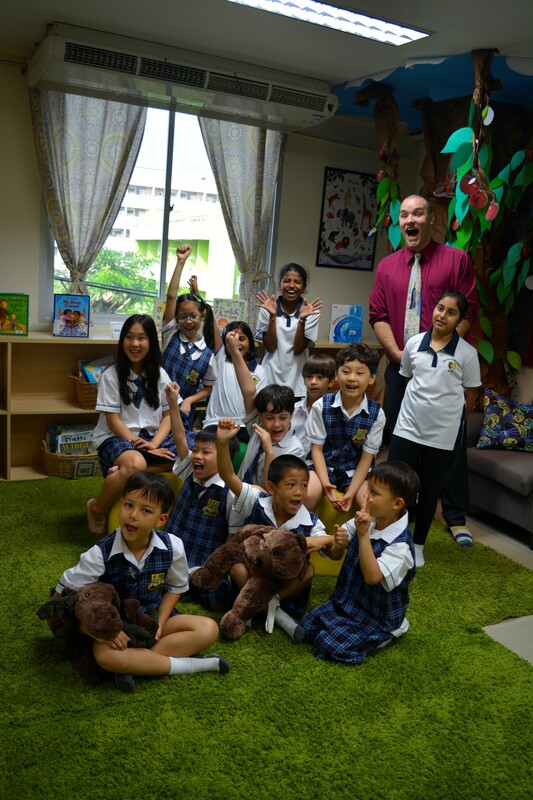 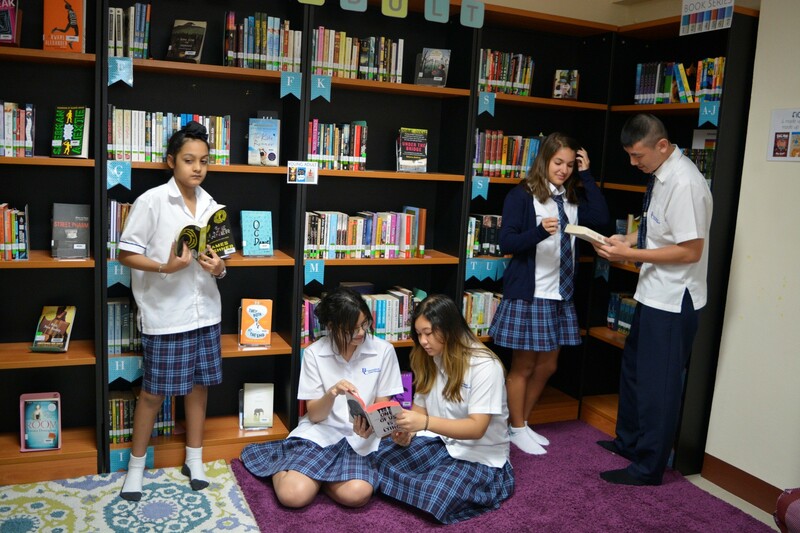 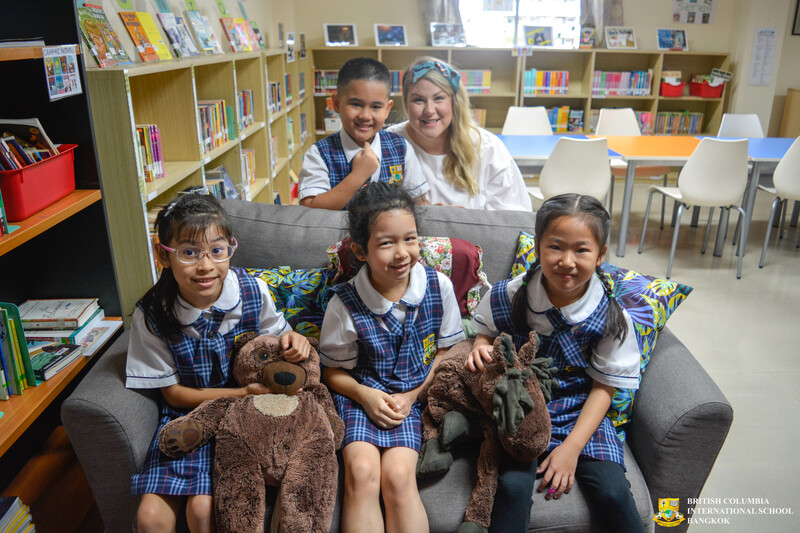 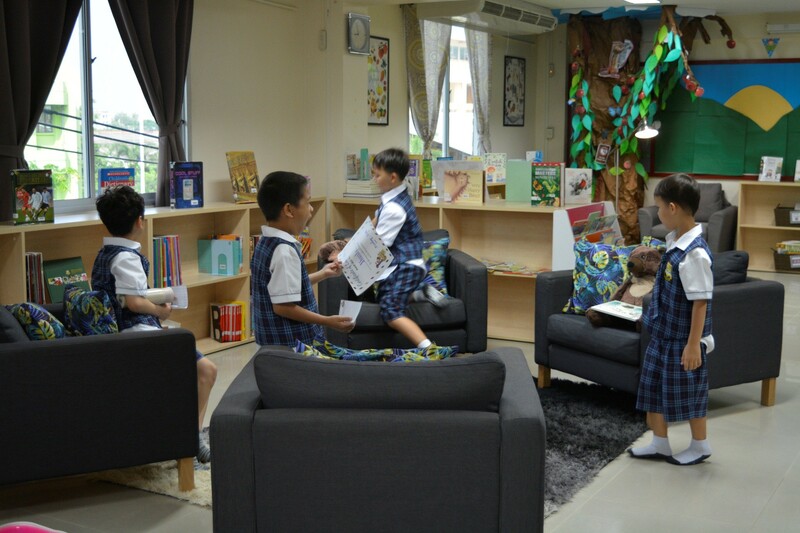 Our library is designed to foster a love of reading as well as support curiosity, collaboration, and making connections- to both people and learning. 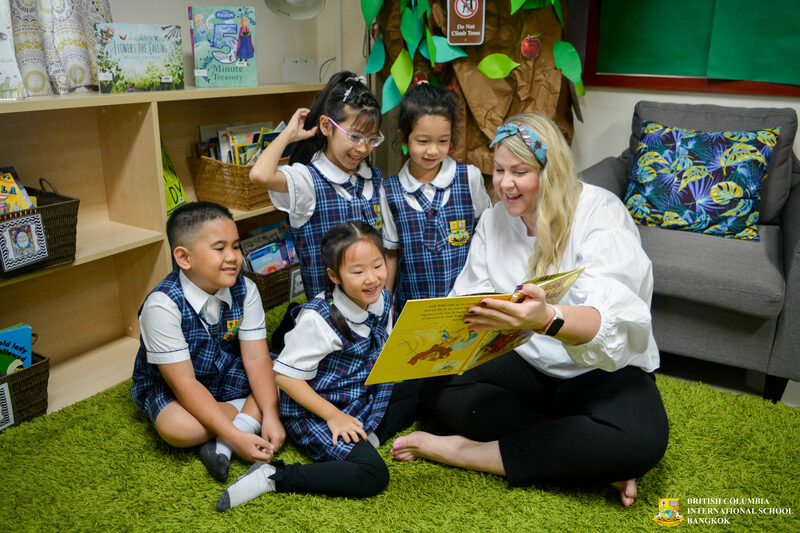 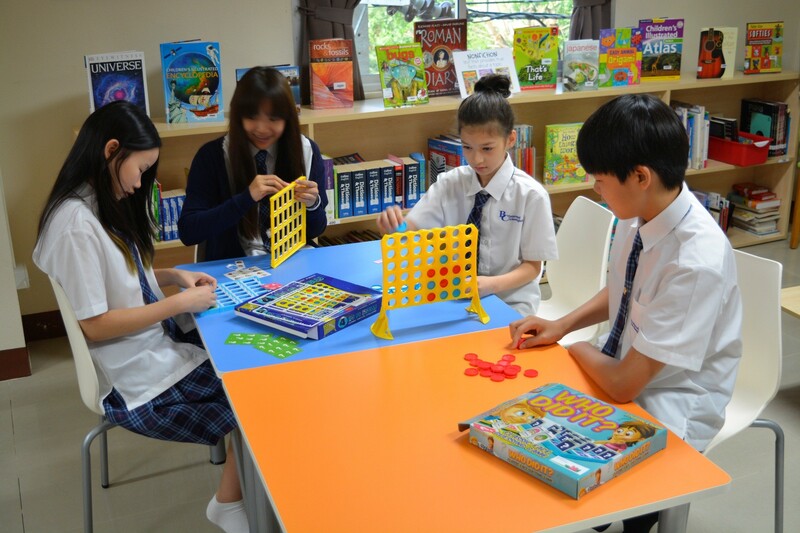 It is an environment rich in information, literature, and technology that enables students to achieve curriculum learning outcomes and acquire the attitudes and skills for lifelong learning. 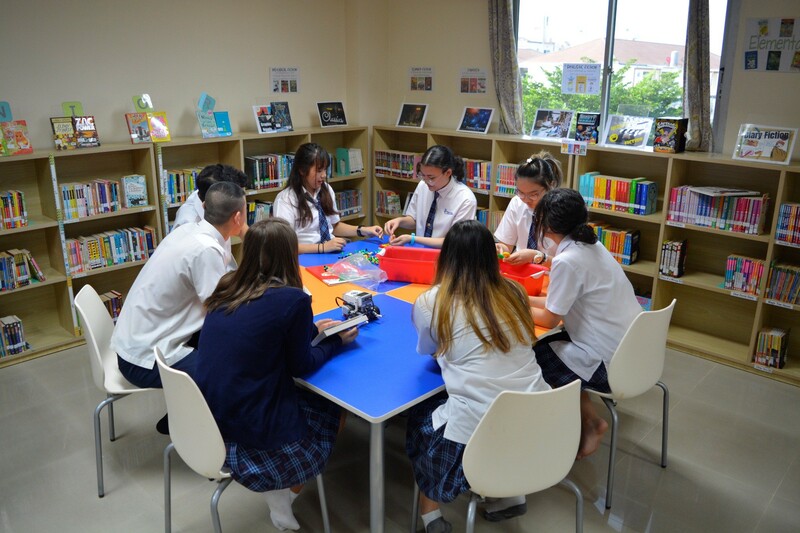 Visit our Online Public Access Catalog (OPAC) to look through our collection of high quality online and offline resources.